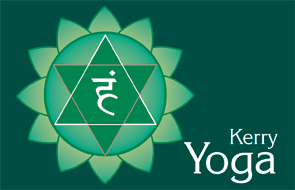 We currently run yoga classes for all abilities in Listowel, Killarney and Milltown three nights a week . . Please contact 087-2700518 for further information. Welcome to the Ashborough Lodge Milltown. New Classes Starting March 11th . 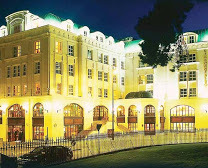 Welcome to the Plaza Hotel Killarney. New Classes Starting March 6th. 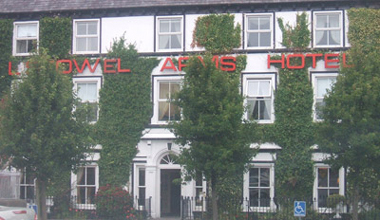 This is a family-run hotel with a welcoming atmosphere. The yoga room in this hotel offers a most unique experience as it is built over the River Feale. This room is spacious, warm and comfortable, and when the windows are open you can enjoy the sounds of nature and the soothing sound of the river. There is plenty of parking. New Classes Starting Tuesday 5th, Thursday 7th and Friday morning 7th March. Please bring a Yoga mat and small blanket. Reduced rate for unemployed and students. Certified By the British Wheel of Yoga & Bihar School of Yoga.